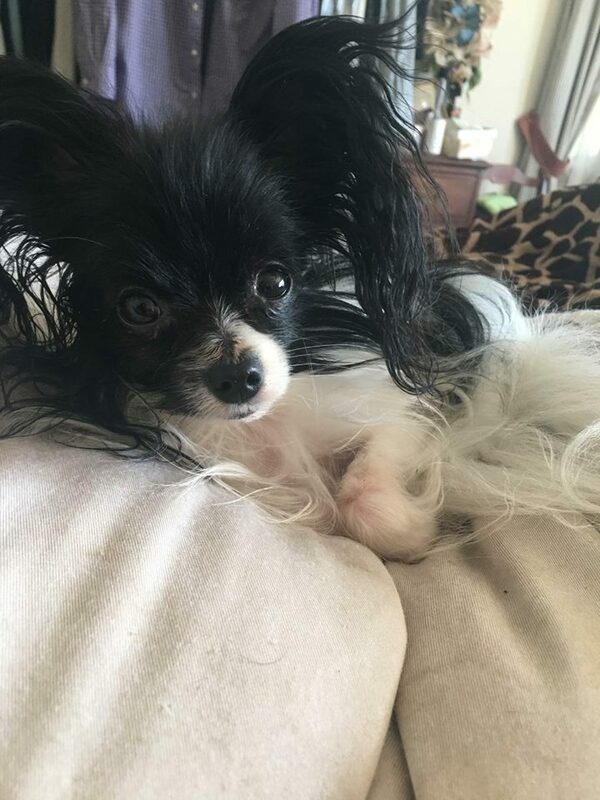 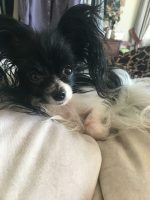 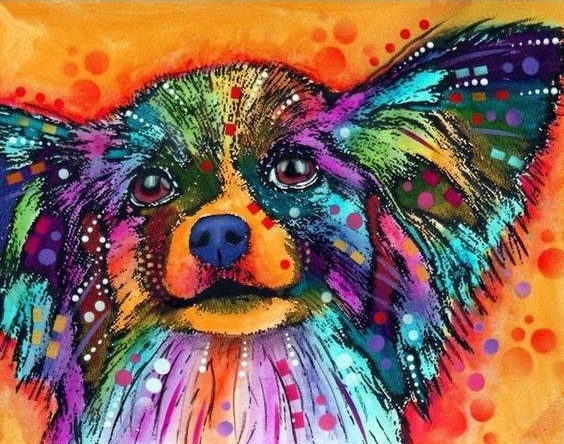 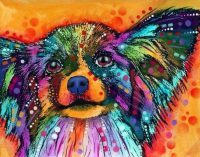 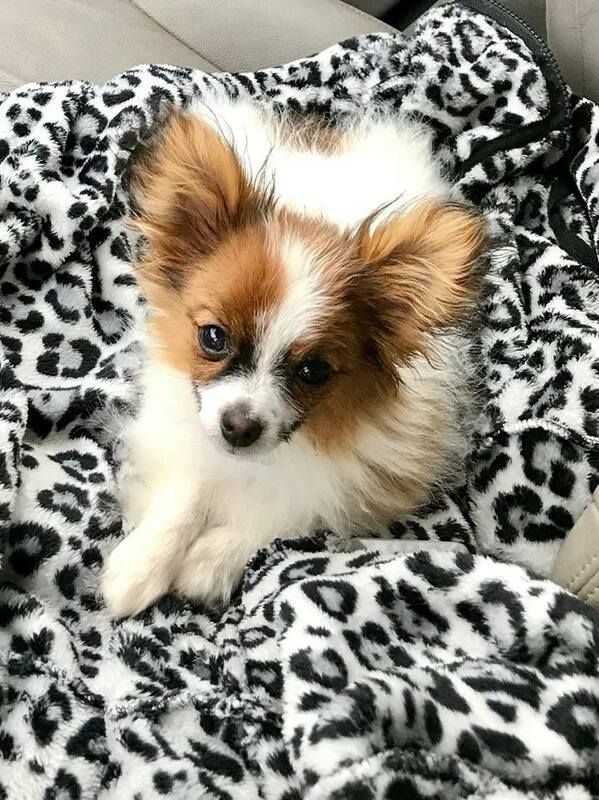 We are a small breeder of Beautiful Papillon Puppies located in Western North Carolina. 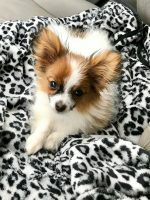 Our puppies are bred for conformation, temperament and quality. 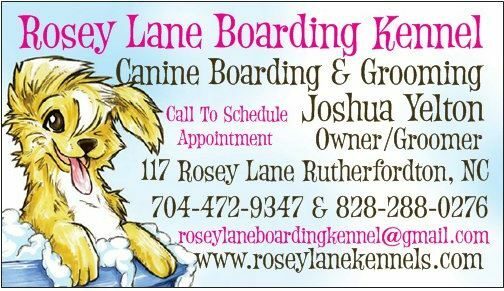 We specialize in healthy, happy companion pets.